THE 50th anniversary for the deadly Severe Cyclone Ada is fast approaching, and a group of dedicated survivors are working hard to organise a memorial for those who tragically lost their lives. Gloria De Martini, along with Barbara Southwood, Jeanie Grosskreutz, Kaye Cronan and David Steen have formed the Cyclone Ada Memorial Fund, and they have less than a year to get an official memorial erected in the community. 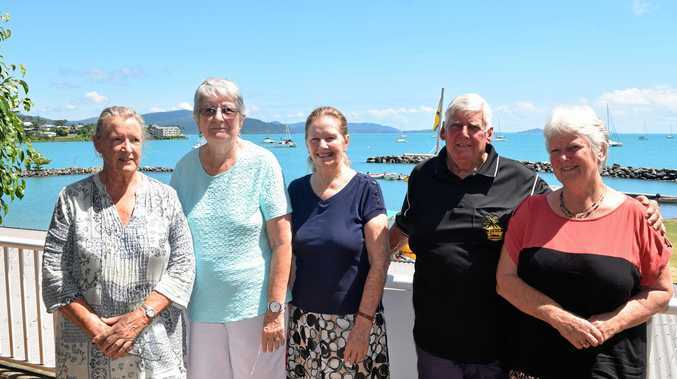 President Mrs De Martini said it had taken a long time to find the right space and the committee had been working alongside the Whitsunday Regional Council. The fund is an approved Fair Trading fund and the group is in the process of applying for grants to cover the costs, which has been estimated to cost about $13,000. It's proposed location will be along the newly refurbished Airlie Beach foreshore, however the cost could change, depending on the materials used to build the monument. The lack of a memorial after all these years has been a talking point for many and fund members were all affected by Severe Cyclone Ada. 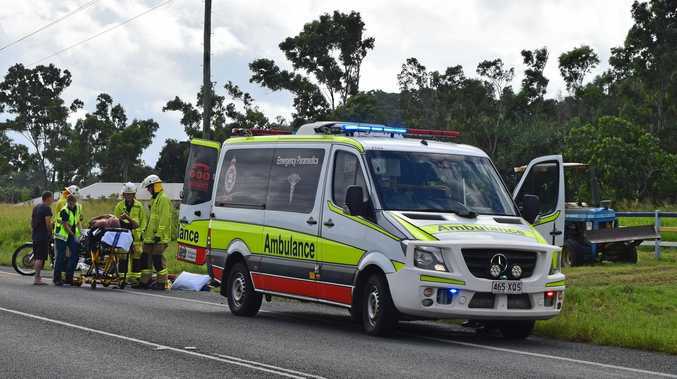 Mrs Grosskreutz said she was still terrified of cyclones, and the trauma from what she experienced was still with her. The group is in the process of finding the relatives of those people who sadly lost their lives in the mega storm and they welcome any involvement from people who want to help. The fund is also going to create a book full of short stories from people who were affected by Severe Cyclone Ada and are asking people to come forward with their tales of survival and resilience. If you would like to get involved, please contact Gloria De Martini via email.